In the final conference of Urb.Energy almost 100 participants took part, among them all project partners from the six project countries, Latvian actors from the housing, building and energy sector, incl. 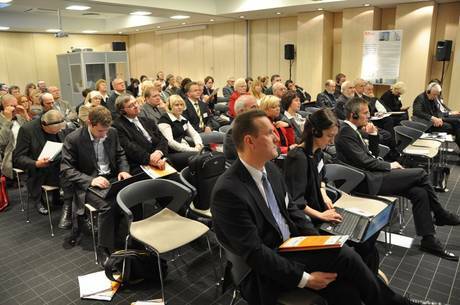 representatives of municipalities and homeowner associations as well as members of European institutions. The event, which received remarkable coverage by the Latvian media, was opened by the Vice Mayor of Riga, Andris Ameriks, who stressed in his speech, that the results of the project will become guidelines for the future development of the City of Riga. 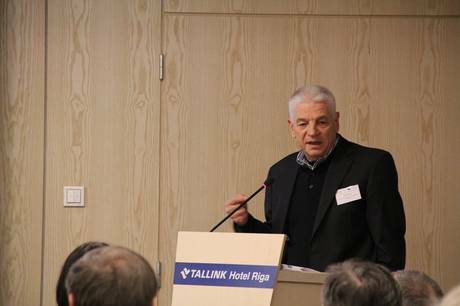 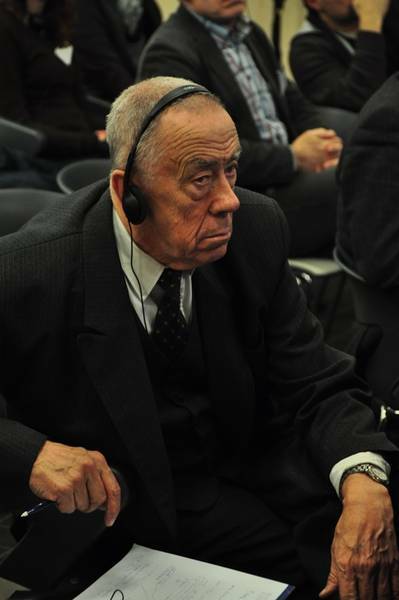 The second welcome speech was given by Ivars Gaters, Chairman of the conference host “Rigas pilsetbuvnieks”, who emphasized that the results and ideas elaborated for the district Riga-Jugla may also be transferred to other districts of the city. 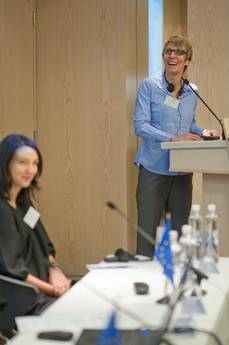 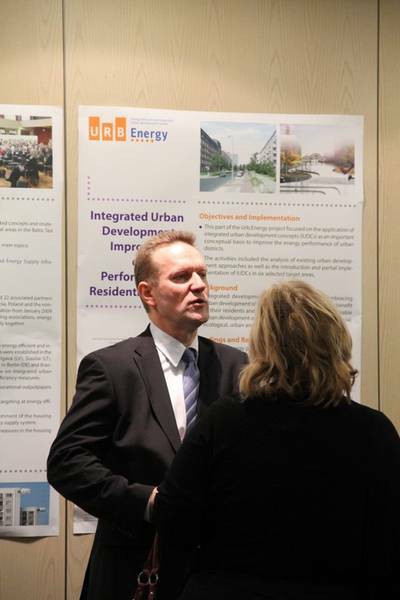 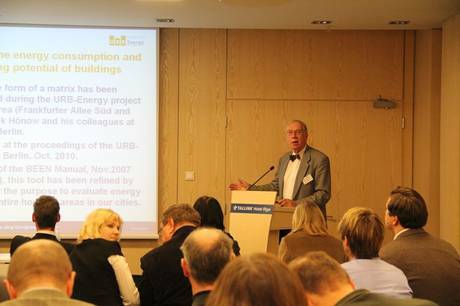 In the first presentation, Britta Schmigotzki, project coordinator IWO e.V., introduced the participants to the background, work and results achieved by Urb.Energy. She also presented the main findings and recommendations of the project and in this context stressed the need to continue the joint project work by focusing on the implementation of follow-up investment measures. 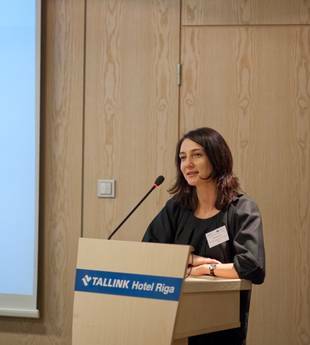 The next presentation was held by Elena Kolosova, project officer EU Baltic Sea Region (BSR) Programme 2007-2013, which presented the goals and aims of the BSR Programme and highlighted energy efficiency as a main focus of the programme. 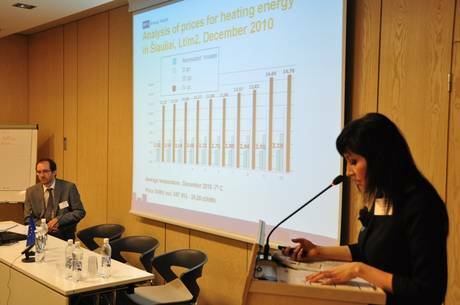 In the next part of the conference Juris Ozolins, EU and energy expert, gave a presentation on the developments in the energy sector and relation between energy consumption and energy prices. 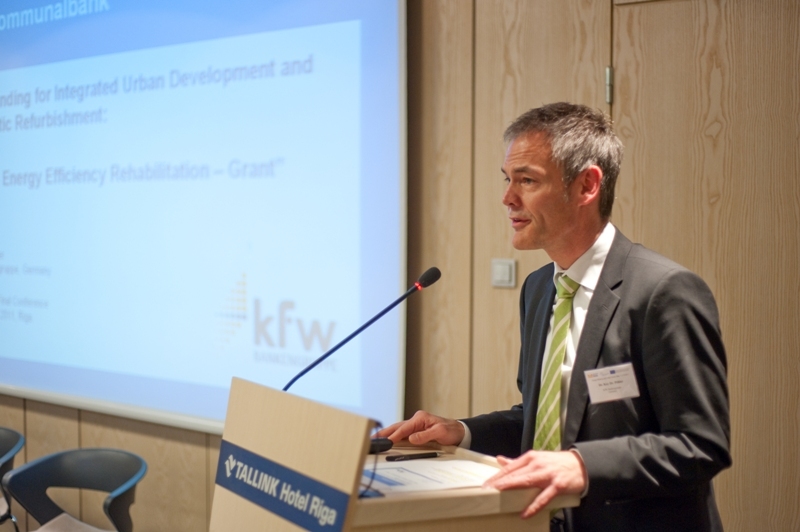 Afterwards, Dr. Kay Pöhler, KfW Bank, presented the new German funding programme for integrated urban development and energy efficient refurbishment. 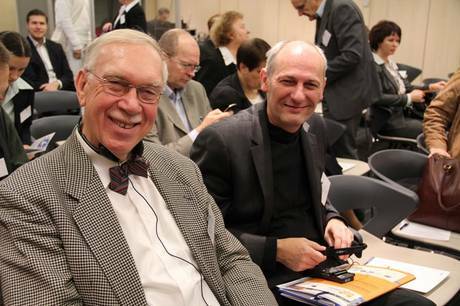 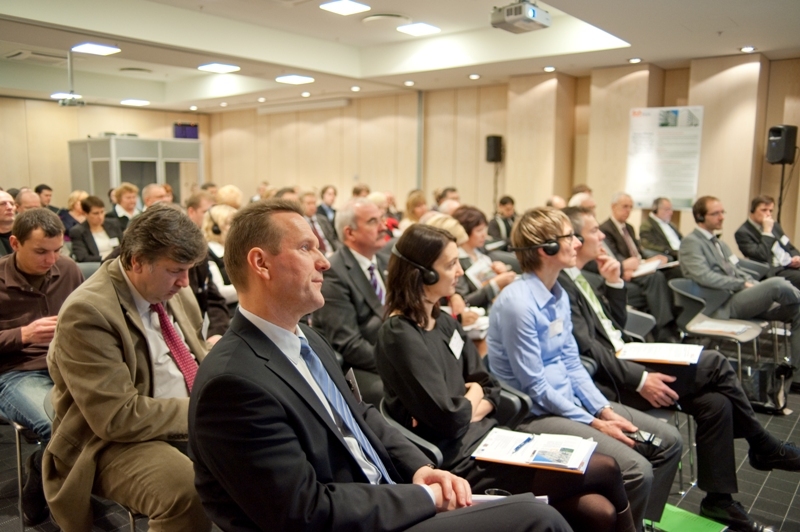 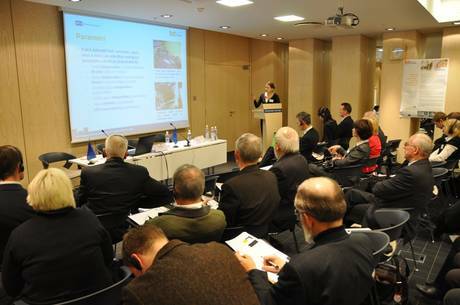 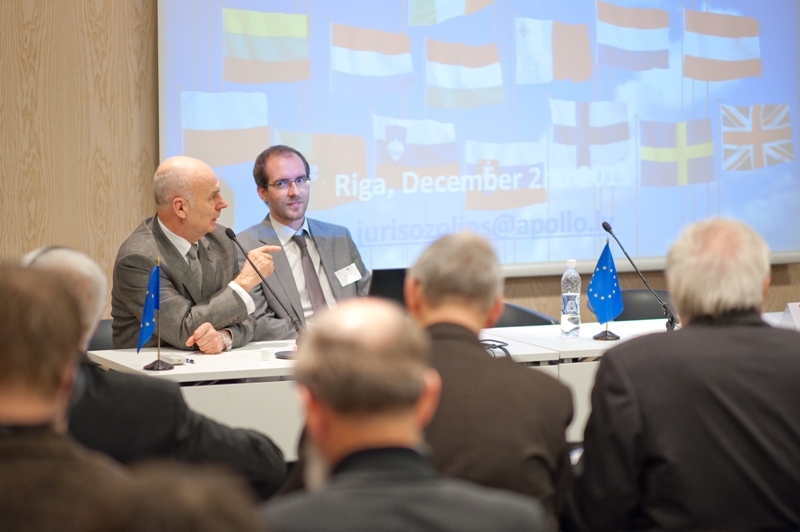 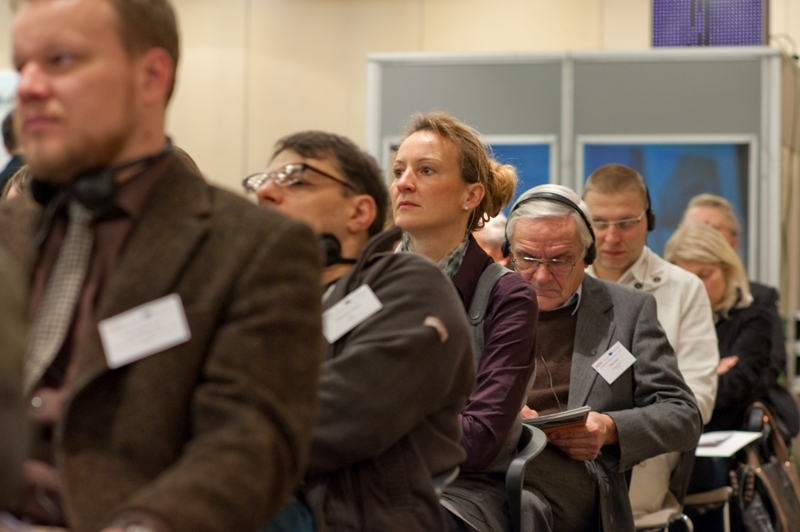 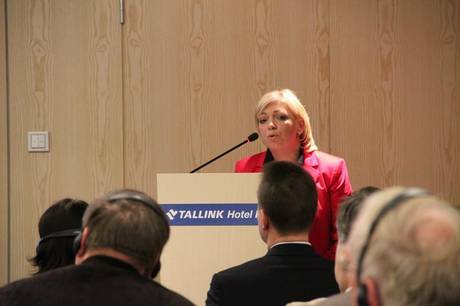 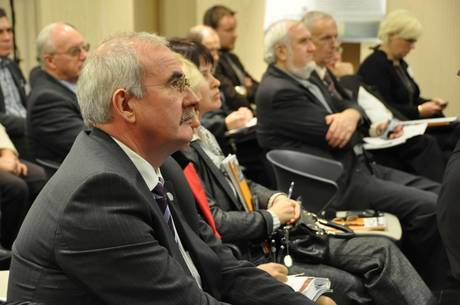 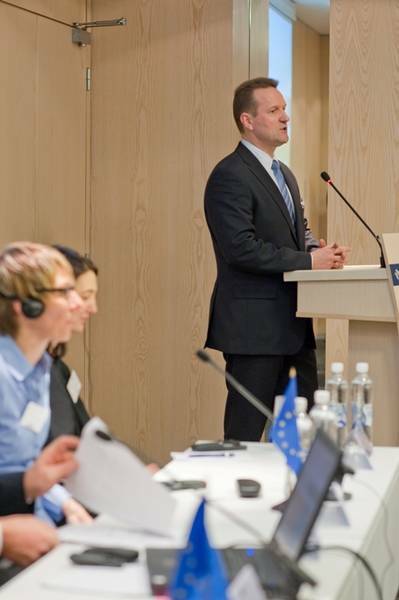 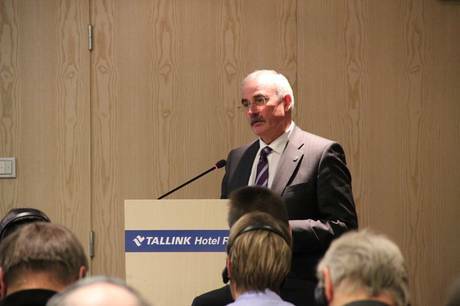 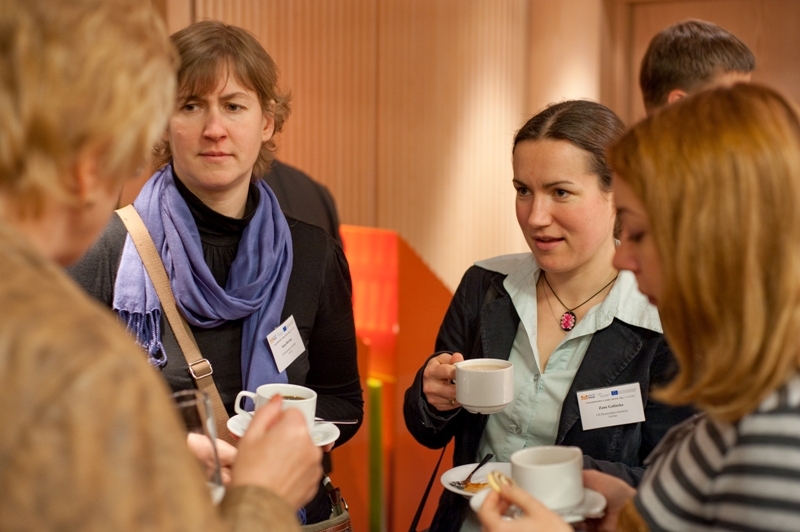 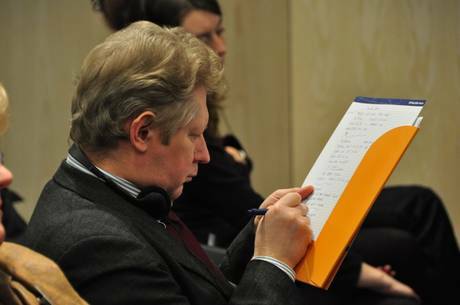 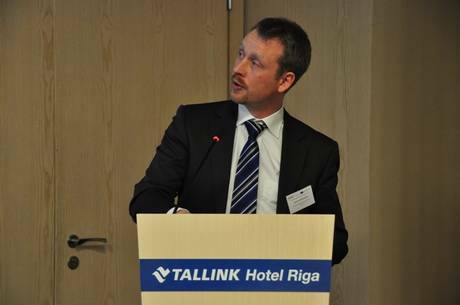 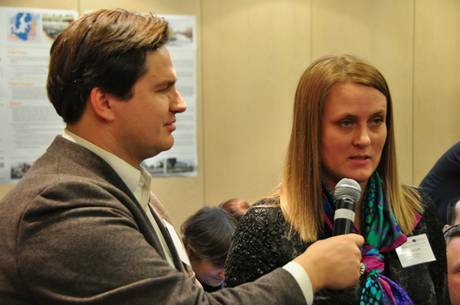 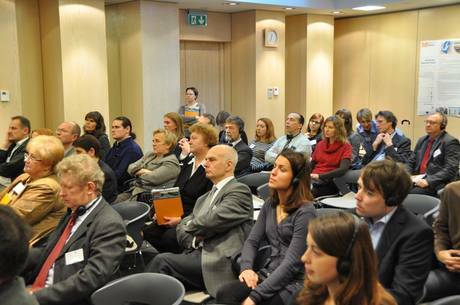 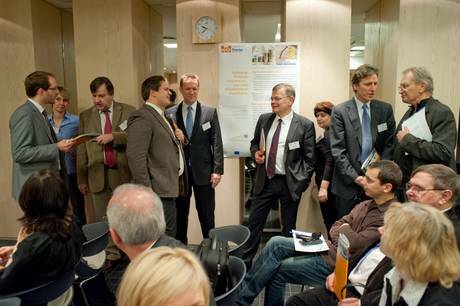 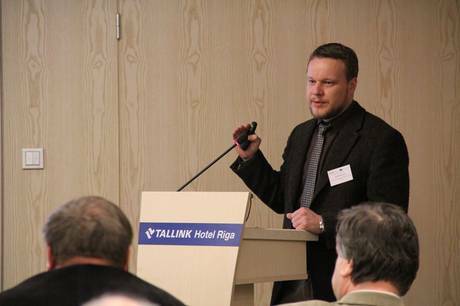 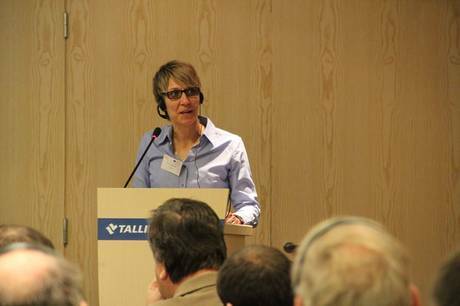 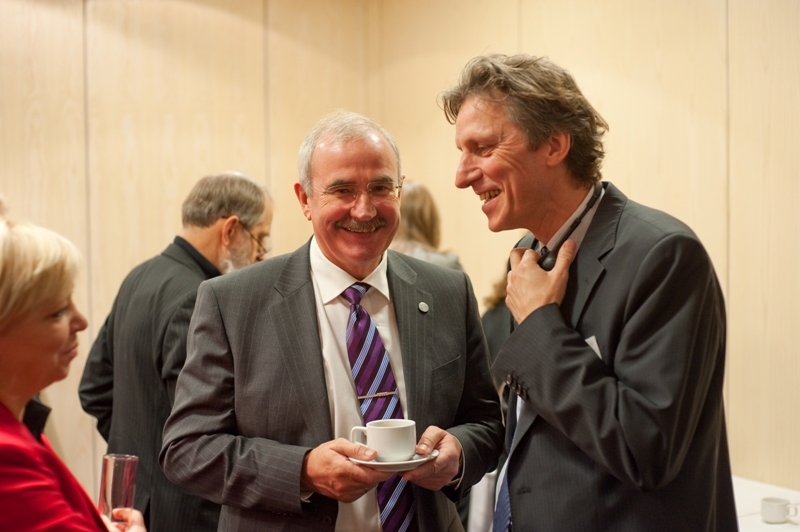 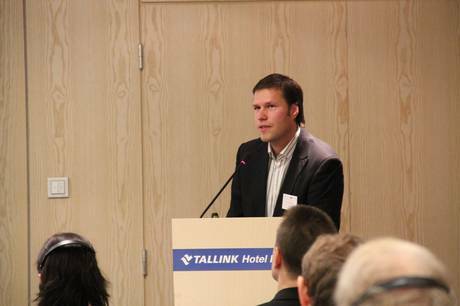 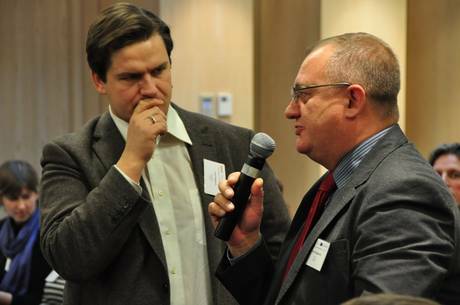 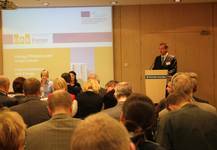 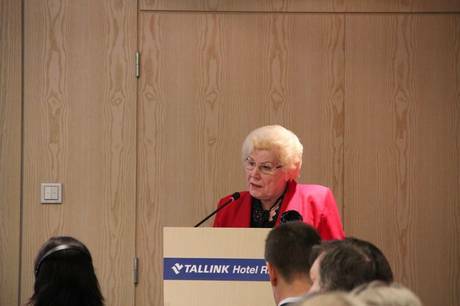 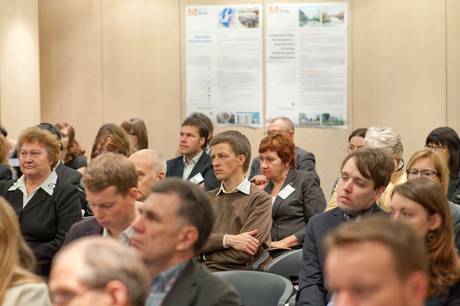 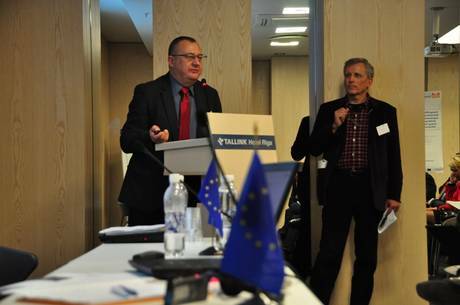 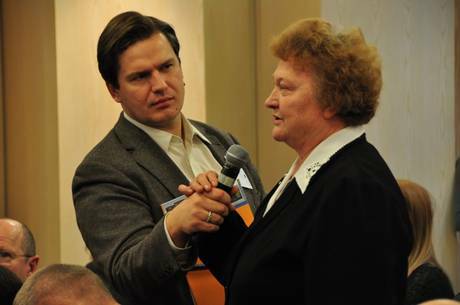 The following conference part focused on energy efficient urban planning in Latvian cities. 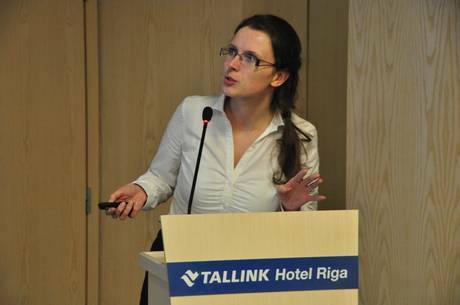 Dr. Maija Rubina started with a presentation on the targets and fields of action in Riga’s Sustainable Energy Action Plan. 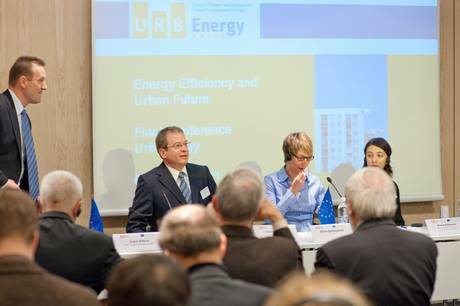 She highlighted that the Urb.Energy project helped the city to develop financing ideas for energy efficient housing refurbishment, which include revolving funds and a municipal building energy service company model. 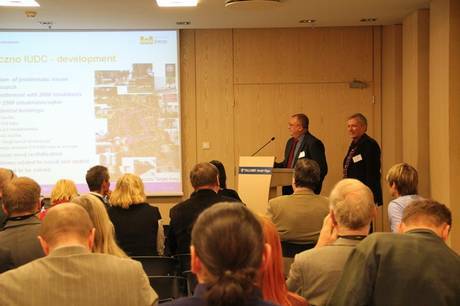 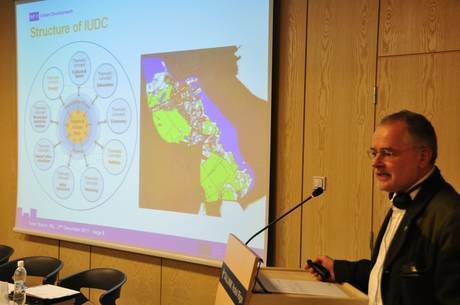 Afterwards, the Latvian project partners presented their results, including the integrated urban development concept (IUDC) for Jugla, the results of the indoor climate monitoring of multi-apartment buildings in Riga and the main objectives of the IUDC for the City of Jelgava. 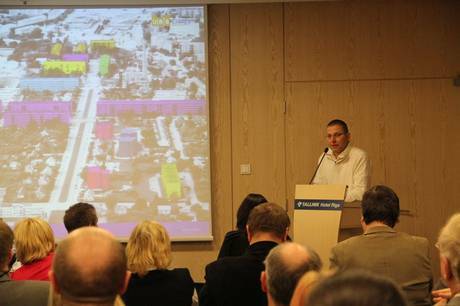 In the final part of the conference, which was opened with a video showing the results achieved in the target areas of Grodno, Belarus, the outcomes of the Urb.Energy project were presented by the project partners. 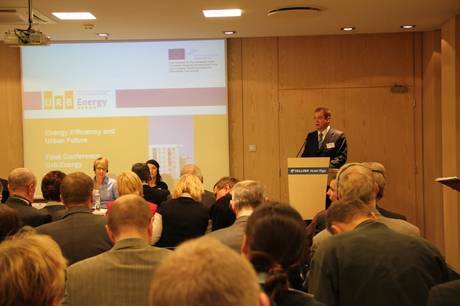 Thereby, the general results achieved in the three work packages “Integrated Urban Development”, “Energy Efficient Refurbishment” and “Financing Schemes” were presented as well as the project examples from the countries and the target areas. 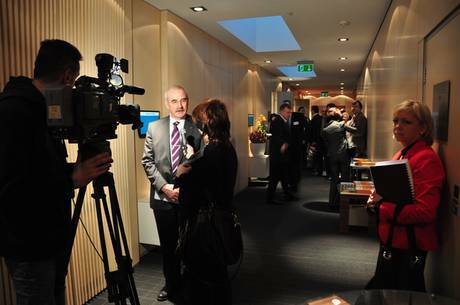 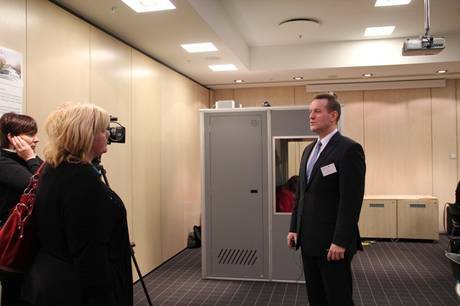 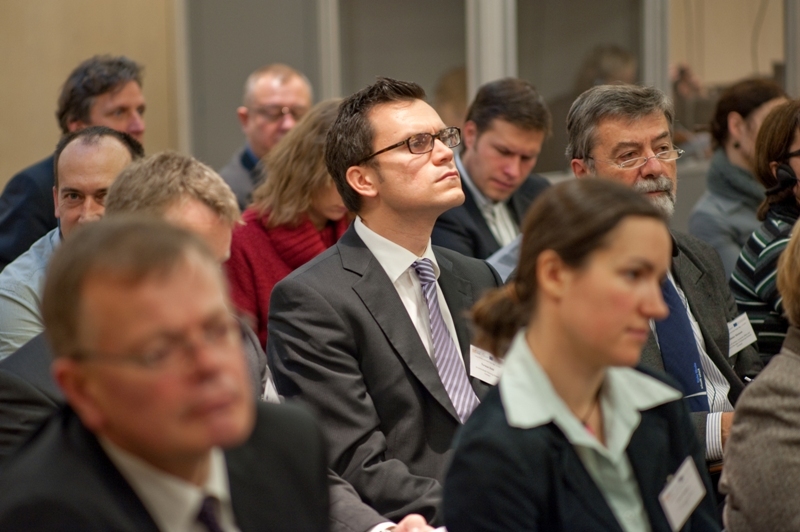 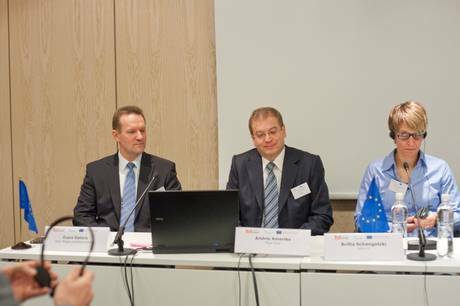 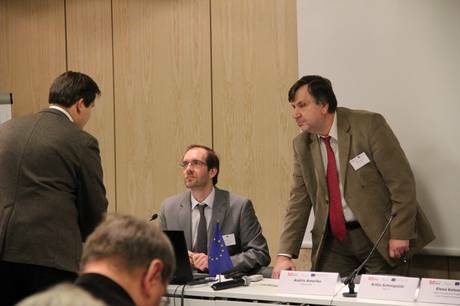 The conference was closed by Michael Färber, representing the lead partner DV e.V.